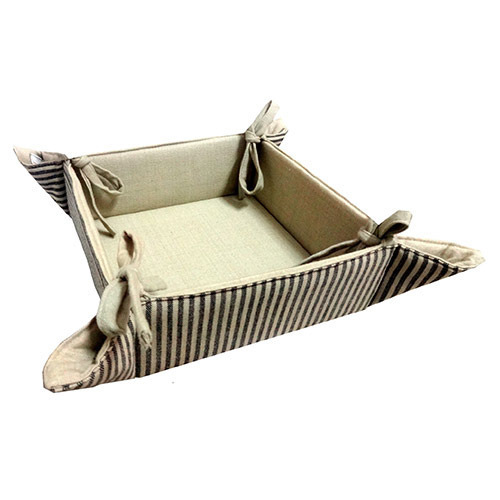 Pioneers in the industry, we offer cotton bread basket, linen bread basket, organic bread basket and vintage bread basket from India. 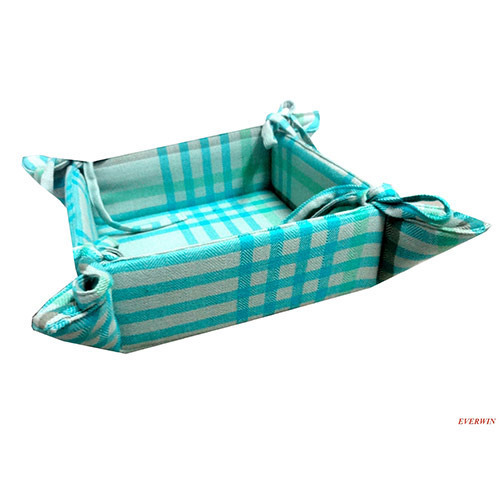 We are offering a wide range of Cotton Bread basket to our huge client base. These baskets are designed by keeping in mind the latest market trends and developments. The offered range is checked using modern technology under the guidance of our well qualified and experienced professionals in strict compliance with the industry set standards. 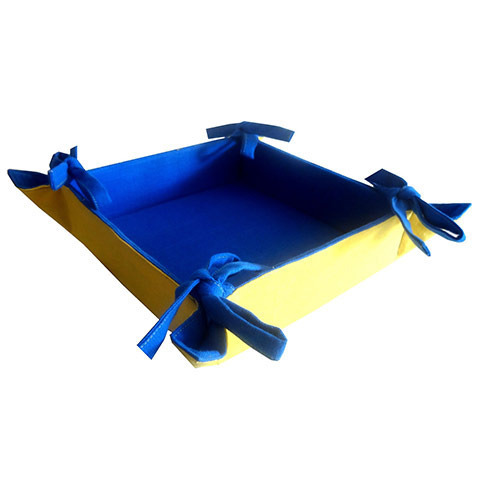 Apart from this, offered basket is available in various sizes and designs as per the need of valued customers. Being a client-focused firm, we are offering Linen Bread Basket to our clients. These baskets are light and quite small. Moreover, our nature of keeping control on quality and providing excellent speed makes us popular amongst our clients and in the market as well. In addition to this, offered range is tested on various quality parameters so as to ensure the best service to our clients. We are a wise array of Organic Bread Basket to our clients. 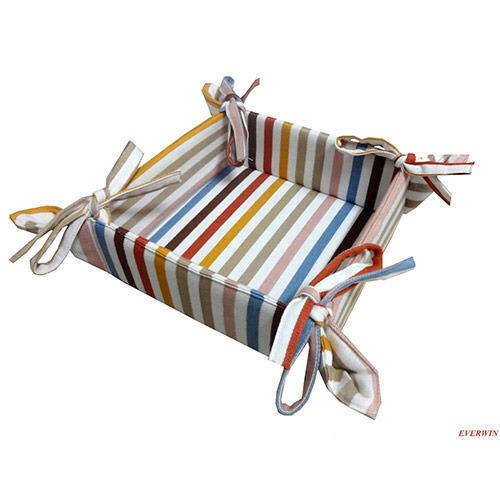 These baskets have excellent quality prints and are highly durable as well. In addition to this, offered baskets are manufactured by our talented artists who carve the best design to attract our clientèle. Moreover, our team works in coordination and tests all the baskets themselves before they offer to the clients so as to avoid any flaws in it and make it perfect.